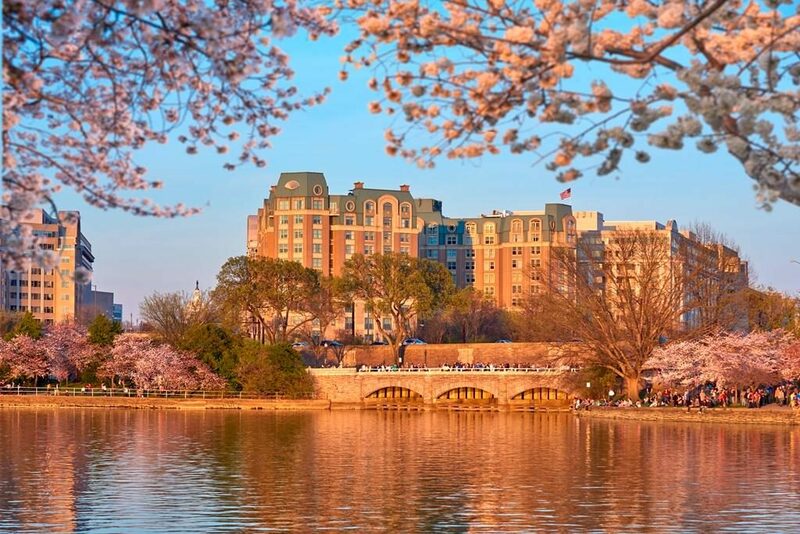 It’s no surprise that Washington, DC boasts one of the most elegant venues for a traditional Indian wedding, given that the city has recently become home to the third largest South Asian population in the country! The Mandarin Oriental is the luxury hotel you have been looking for. 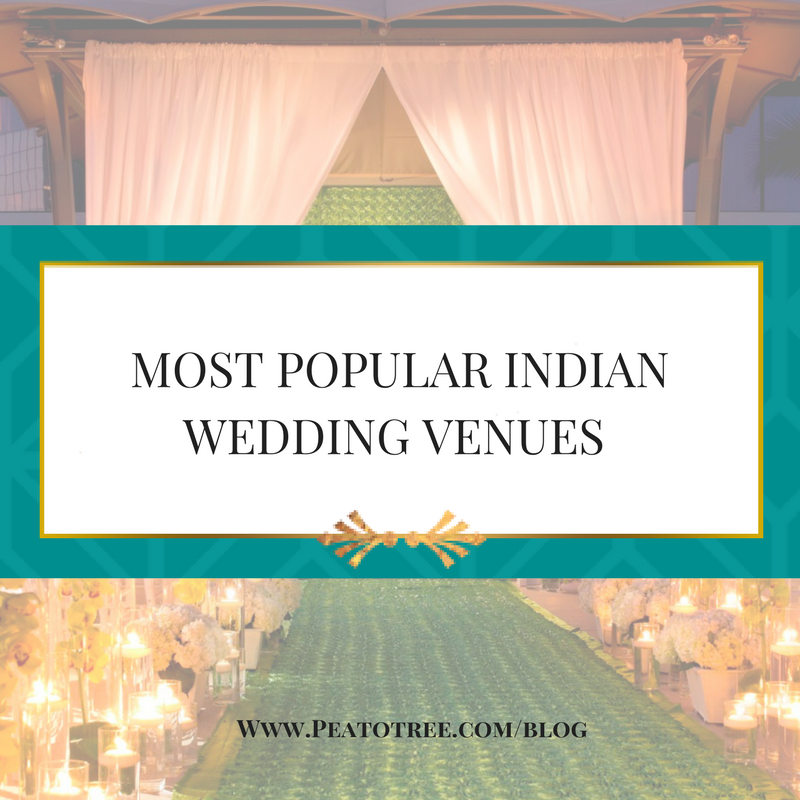 It has become a popular spot for tying the knot due to it’s ability to accommodate an outdoor ceremony with over 250 guests, while also offering a gorgeous ballroom as a rain location. In Washington, DC you can dream as big as your groom-to-be arriving on a white steed down Constitution Avenue and having aerial performers entertaining your sangeet. The possibilities are endless. 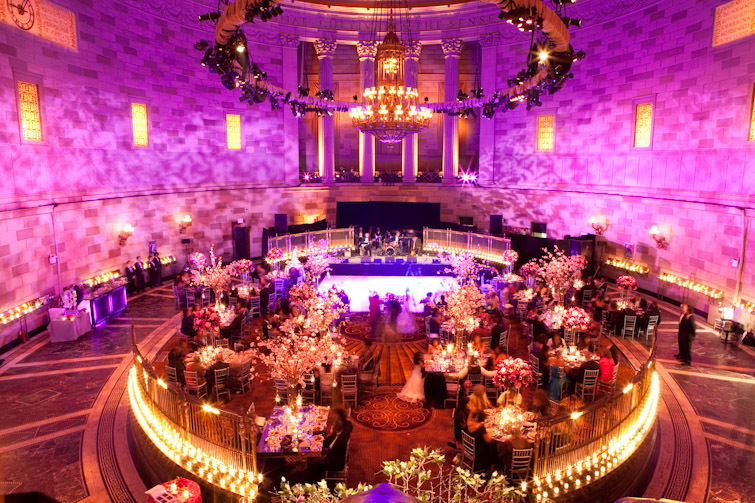 The Gotham Hall in New York City prides itself on providing sophisticated wedding ceremonies that are as memorable as the historic building itself. What’s perhaps most unique about this venue is it’s domed ceiling, which has a 3,000 square foot stained glass skylight. The grand ballroom will leave you breathless with it’s massive Corinthian columns, granite walls, and marble flooring. Even better than the aesthetics of this location is the functionality of the space, accommodating up to 500 guests. 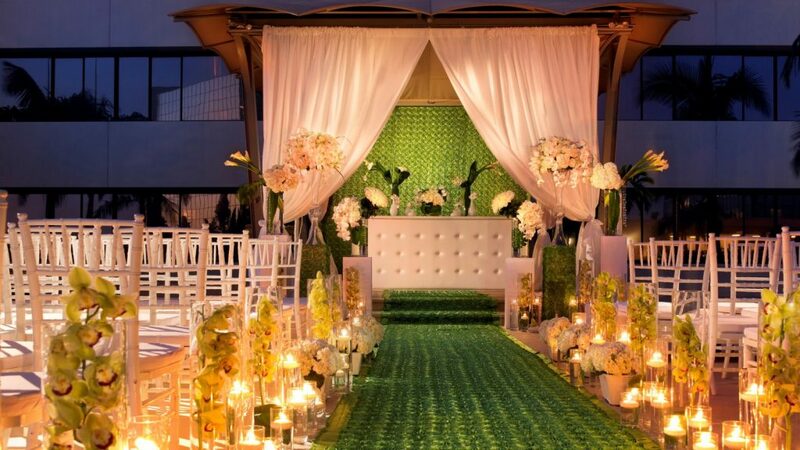 If you’re looking for a venue that is fully adept at creating flawless Indian wedding ceremonies, look no further than the Westin South Coast Plaza, located in the heart of Orange County. This hotel and resort offers everything from outdoor catering, sangeet the night before, rehearsal dinner locations, complimentary room rentals, special guest rates, wedding consultation, and ceremonies with up to 600 guests. They also have a phenomenal outdoor gazebo which is a perfect location for Mandap and Gnipradikshan fire ceremonies. Whether you prefer your wedding day to be an all out spectacle that amazes friends and family, or a refined gathering with loved ones, there’s something for everyone to love at these hot spots.